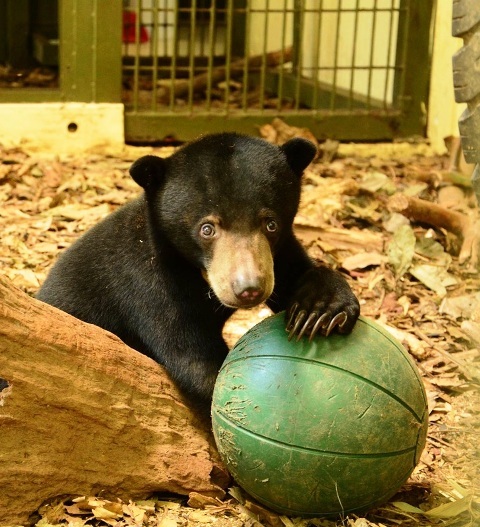 The last year has been amazing for bear rescue operations at the sun bear project that we work with in Borneo. Five new cubs have been rescued and are being rehabilitated at the conservation centre. Montom, a three year old female, and Susie, a four year old female, were introduced to the centre last August. 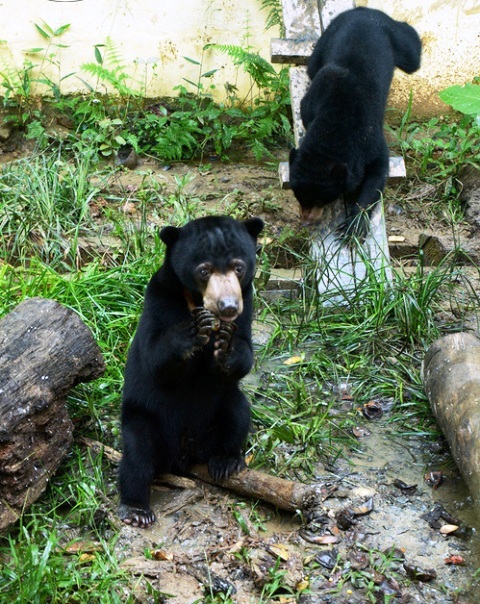 Straight away, Montom thrived in his new home, playing and wrestling with the other bears. Sadly, due to previous trauma, Susie was initially quite aggressive. However, over the next few months, both Montom and Susie have integrated well and are beginning to feel settled. They are now happily in a forest enclosure, able to live in a habitat which is as close to the wild as possible. Both have grown into strong, playful bears and they have developed a lovely friendship. Later in the year, two new little cubs were introduced, Boboi (a male, aged 1) and Kitud (female, 14 months), who were both mistreated pets. They were bought together and luckily, the vets found them to be healthy. They play continuously with each other. Kitud is very well behaved, unlike, her cheeky partner in crime, Boboi, who is full of energy. They were later joined by Tan-Tan (the female baby at 8 months old). She had not been around fellow sun bears for a long time and so was initially shy, but now she is playful and has enjoyed meeting the other two youngsters. With enrichment activities provided and plenty to keep the bears occupied, they are preparing to become wild once more. The good work that the centre does rely on the support of volunteers. 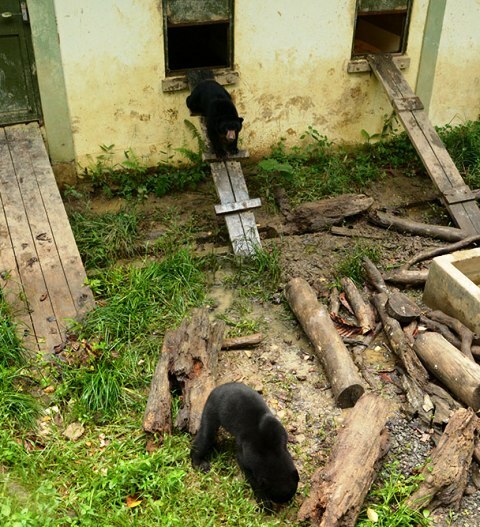 You could head out to see these cute, small bears up close and help them to integrate back into the wild. 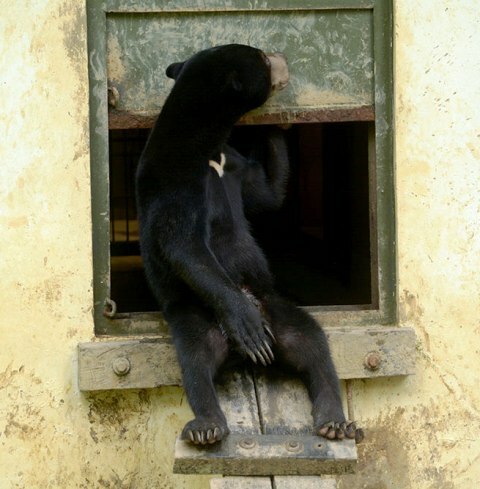 If you want to help at the sun bear conservation programme in Borneo, your help is really appreciated. Feel free to contact Anne ([email protected]) if you want to get involved.